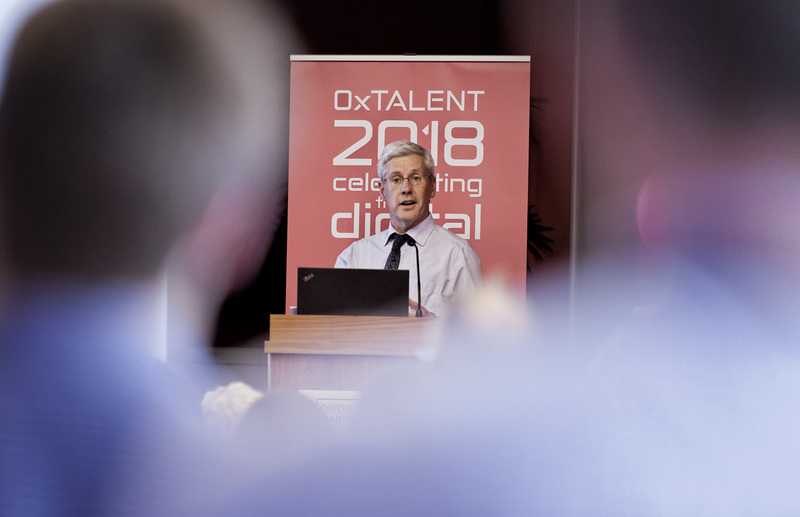 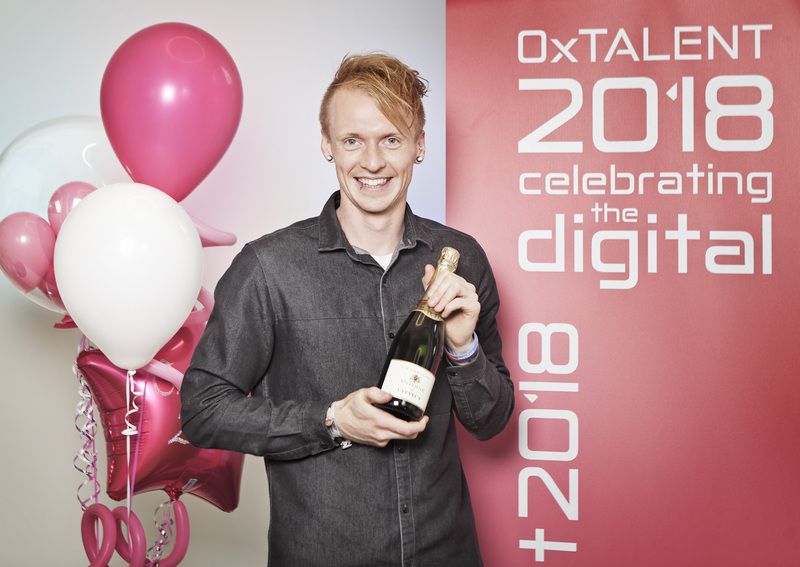 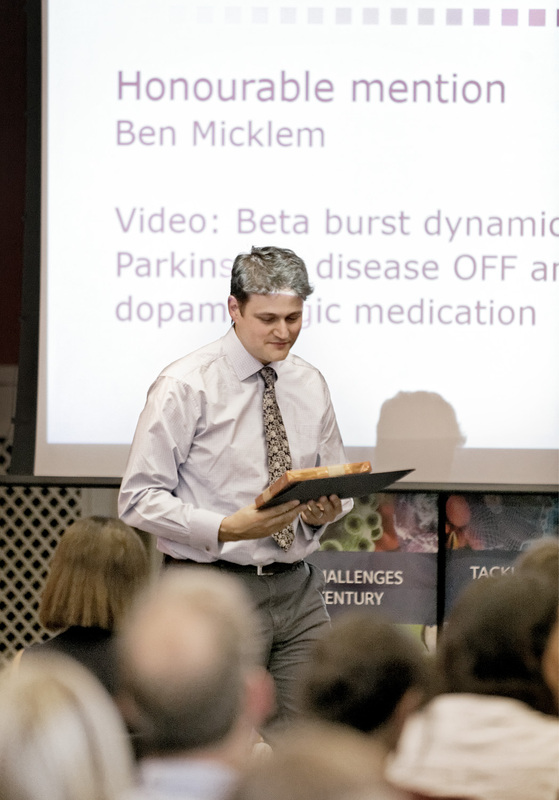 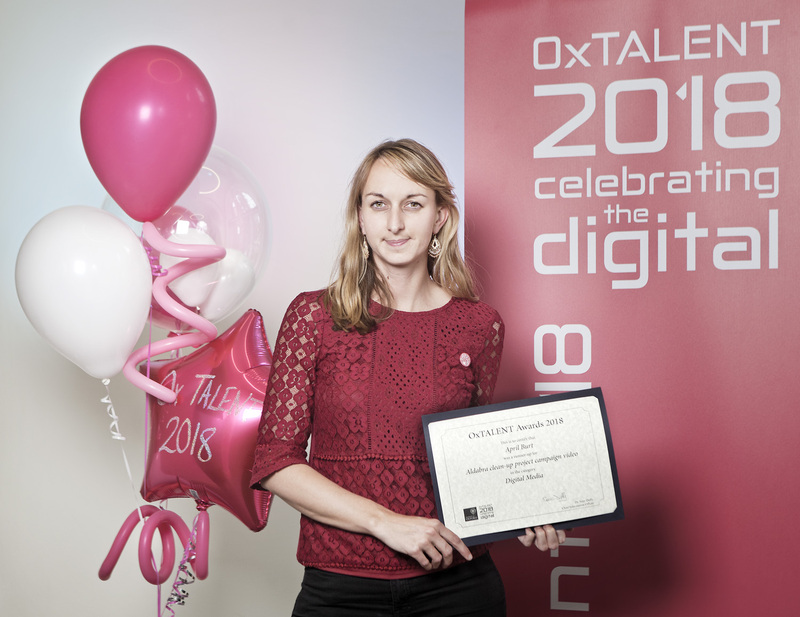 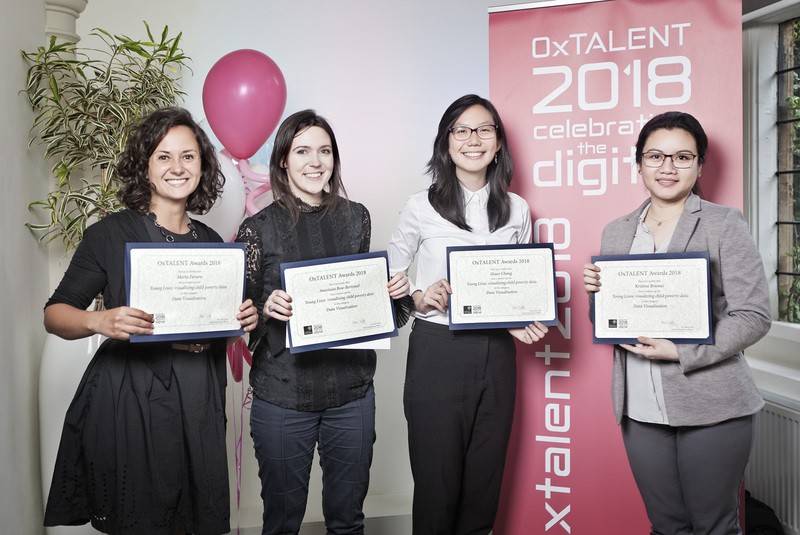 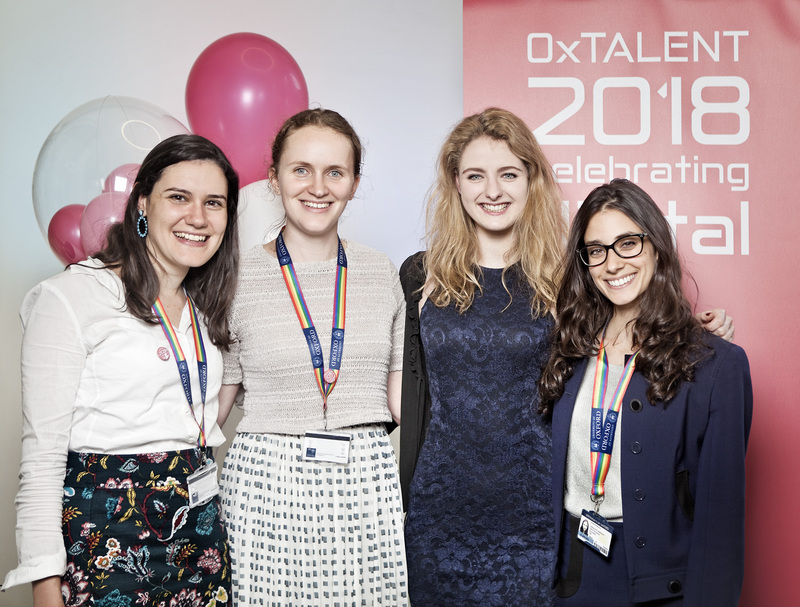 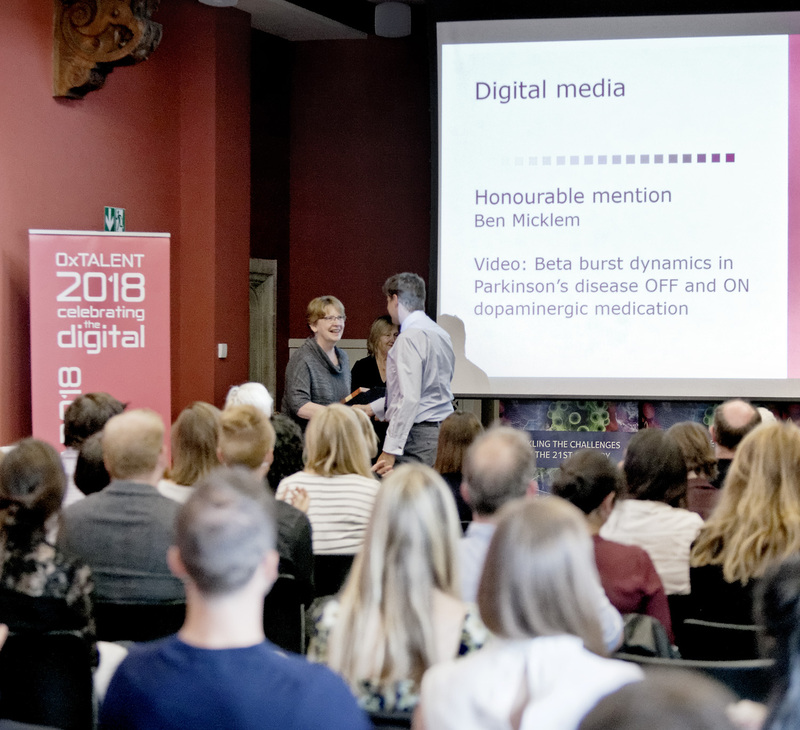 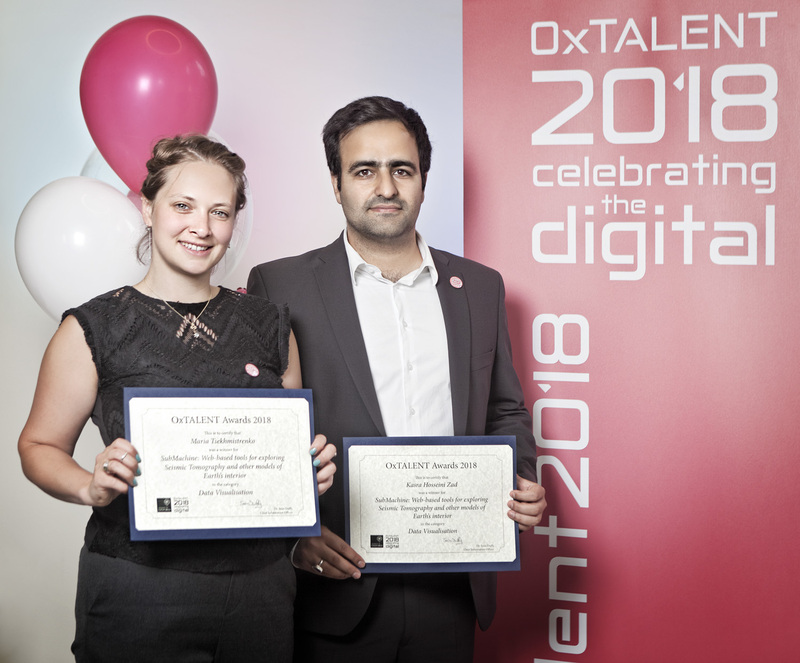 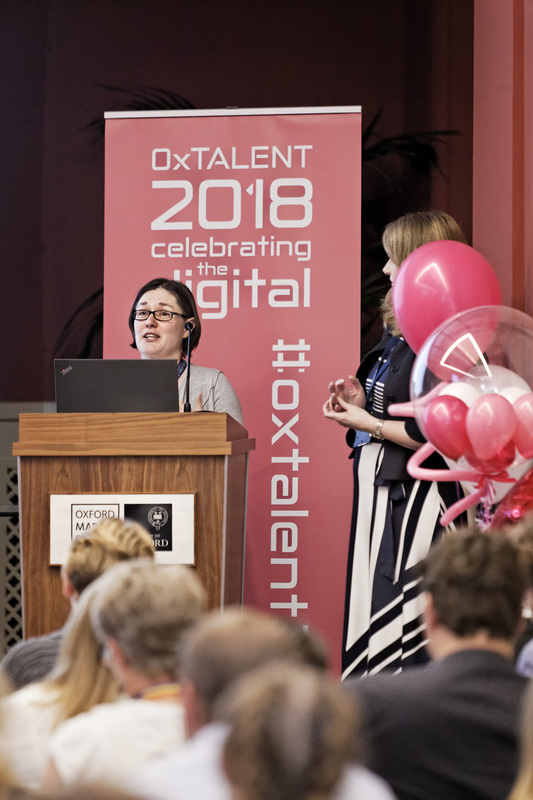 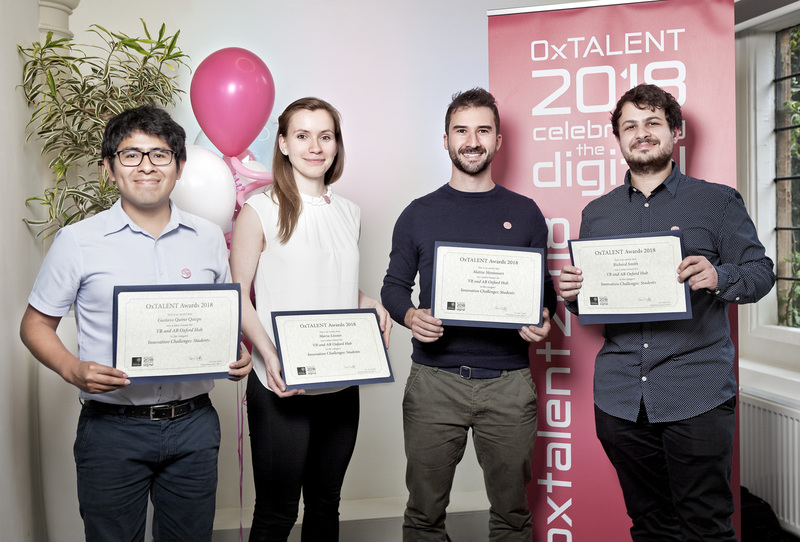 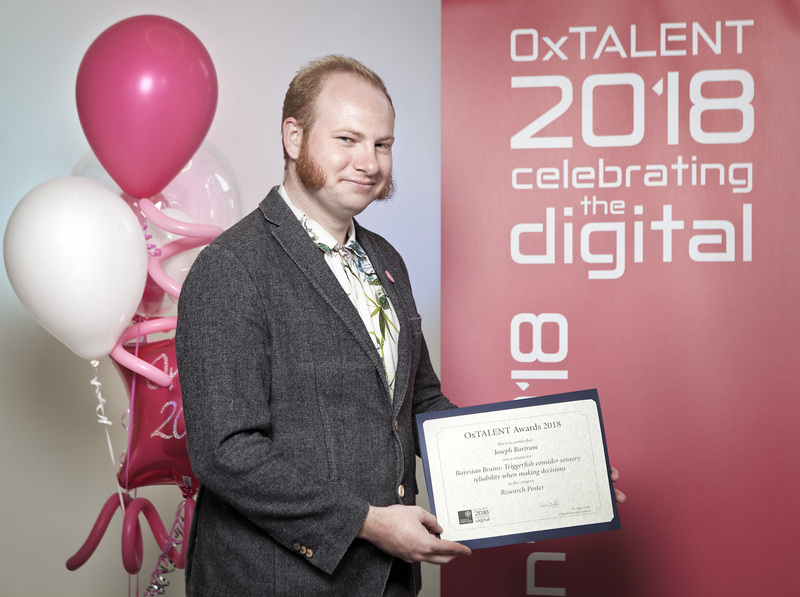 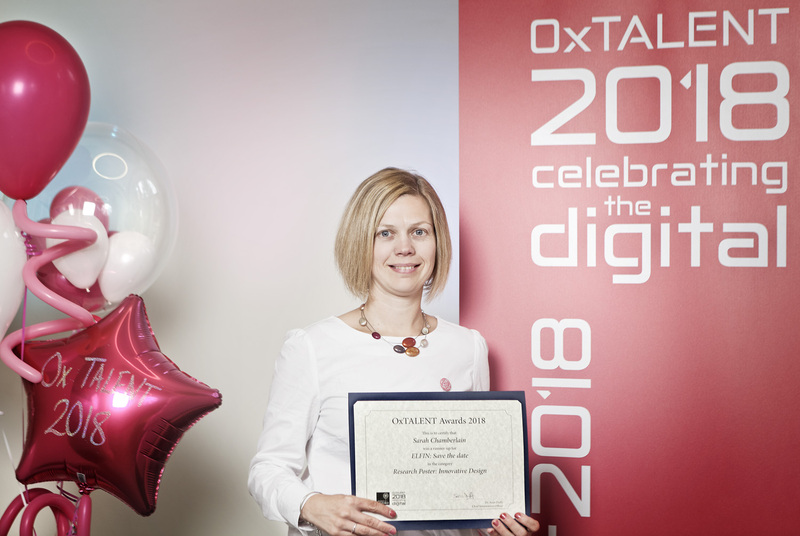 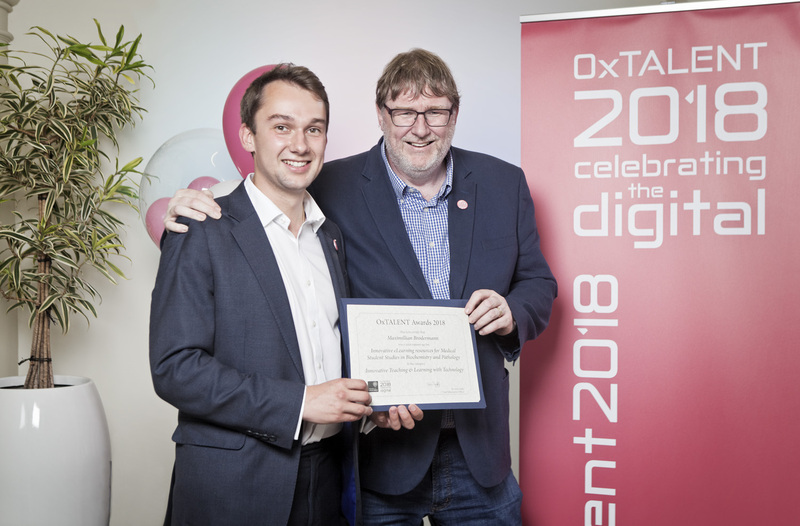 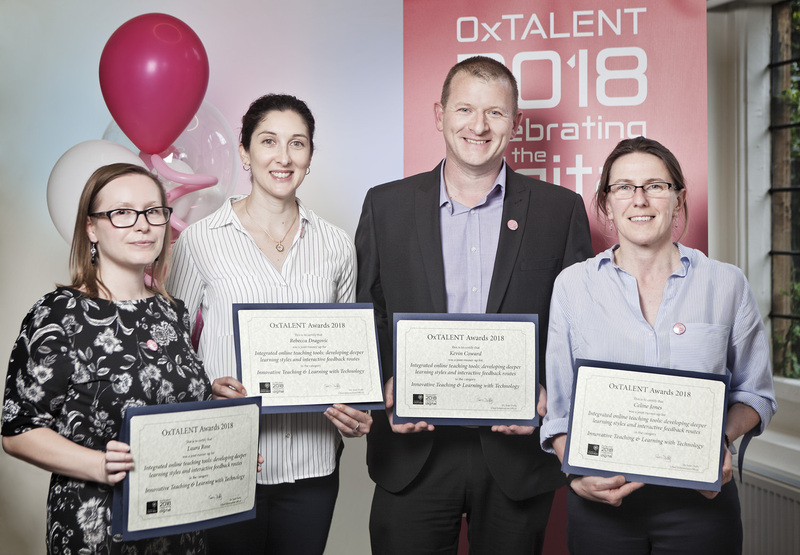 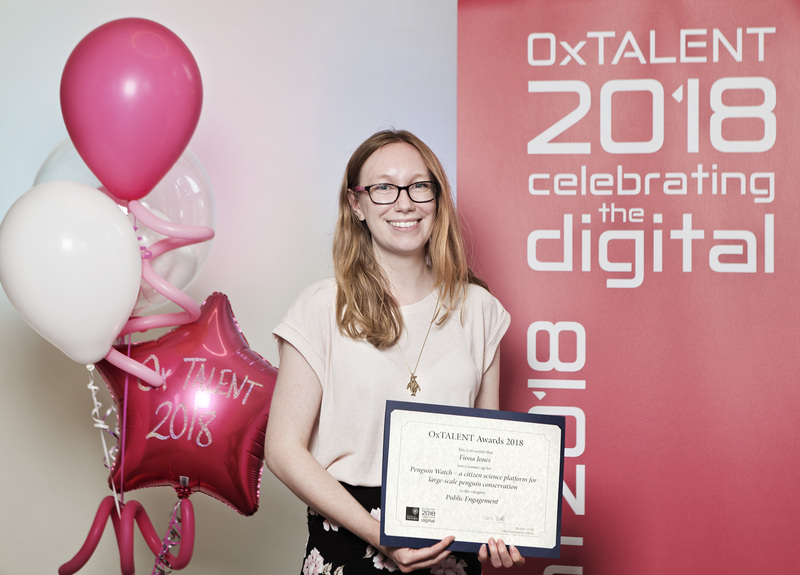 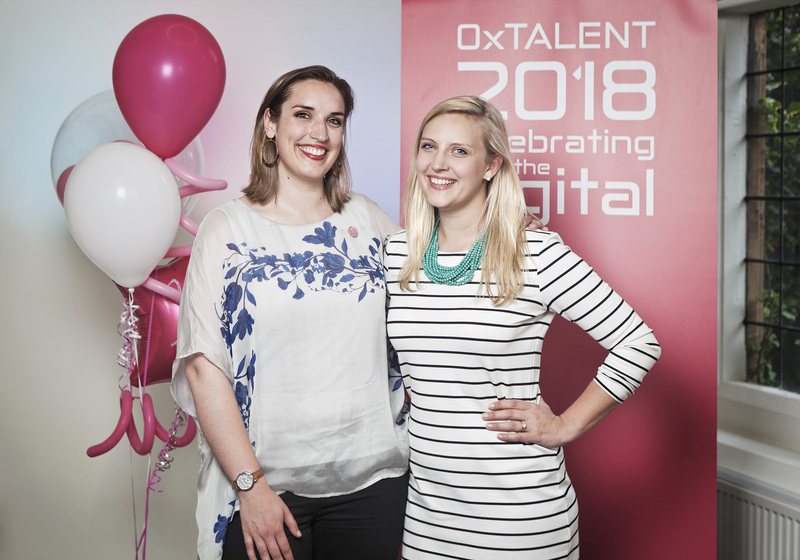 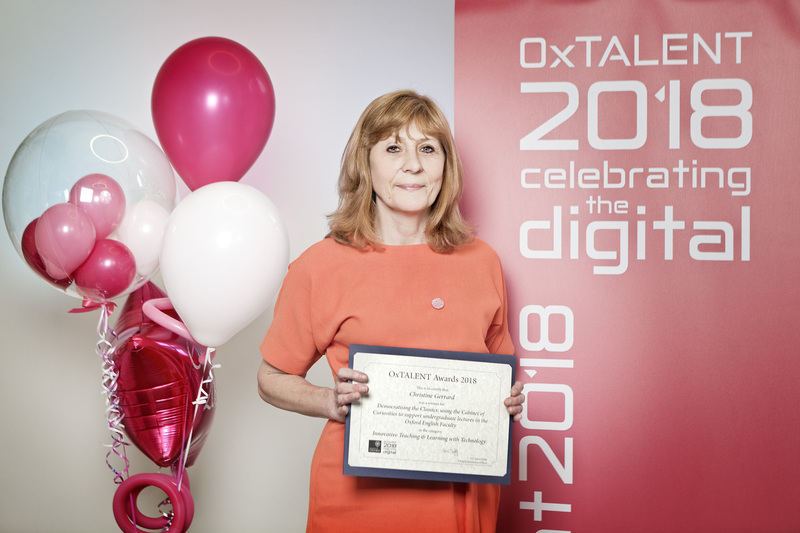 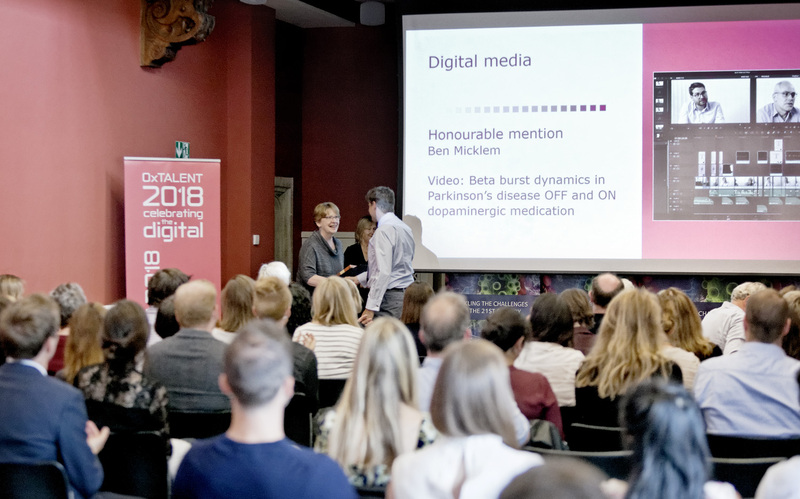 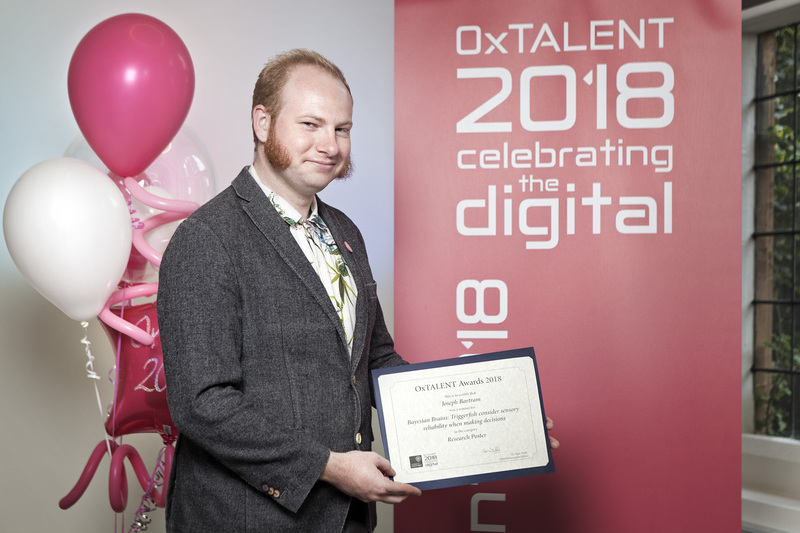 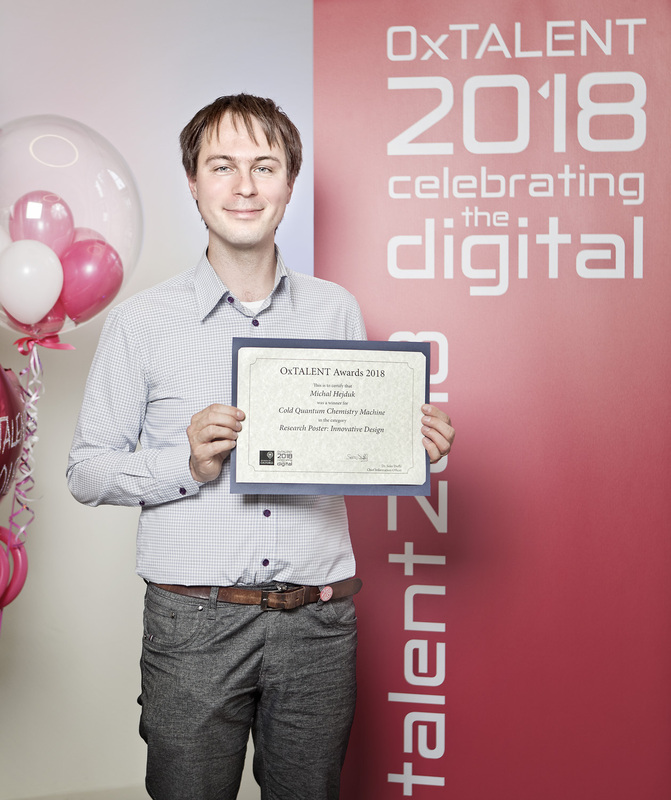 The OxTALENT awards ceremony is primarily a celebration of the creativity and innovation of participants in the competition. 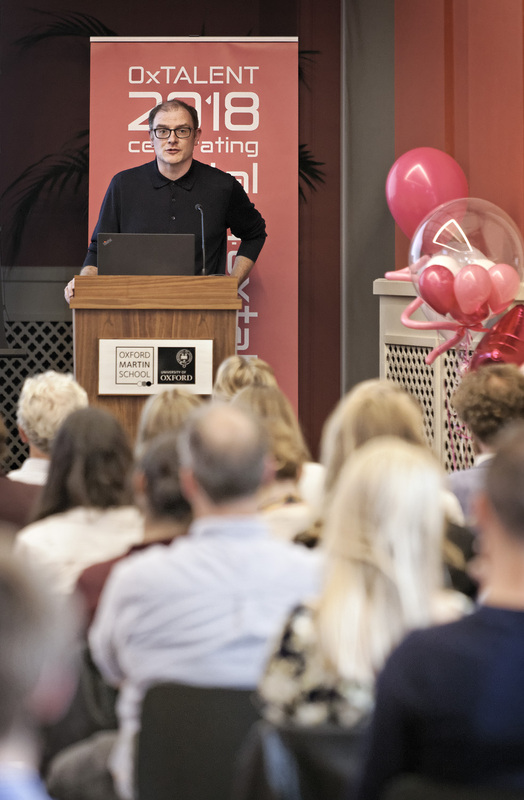 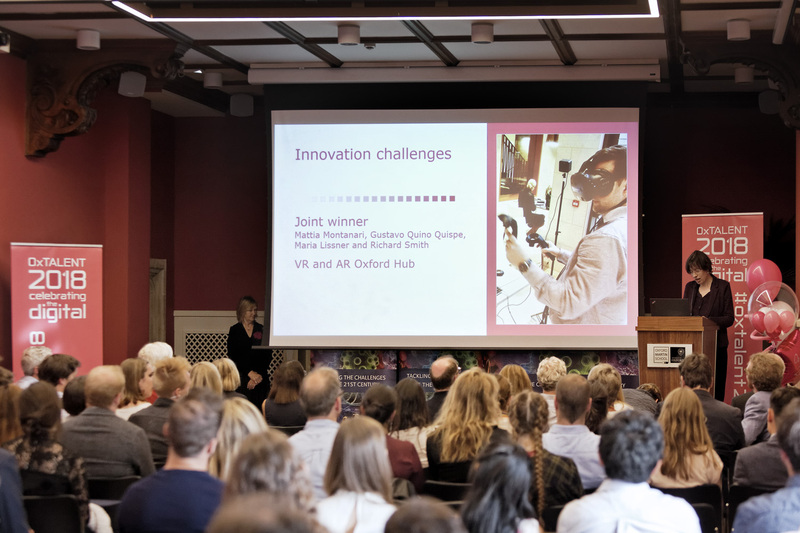 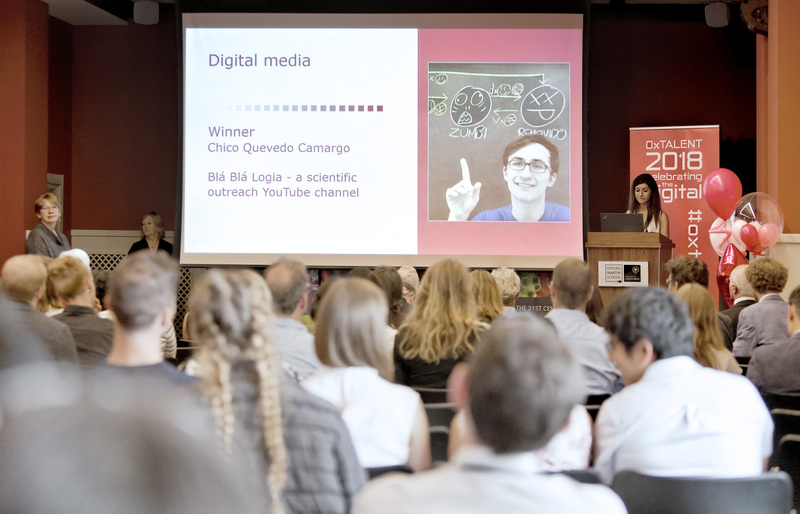 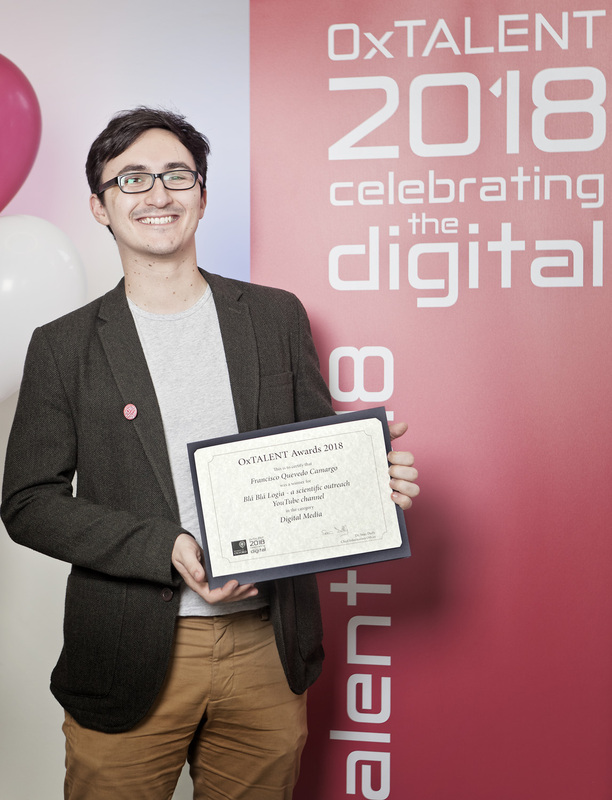 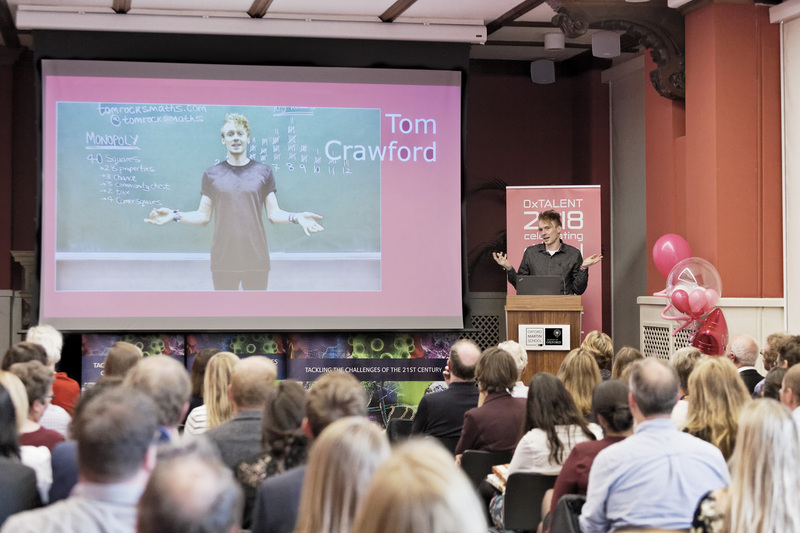 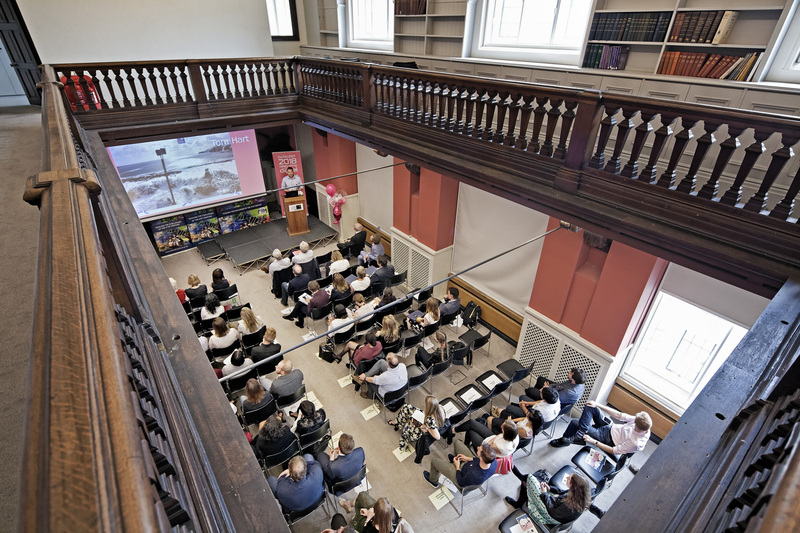 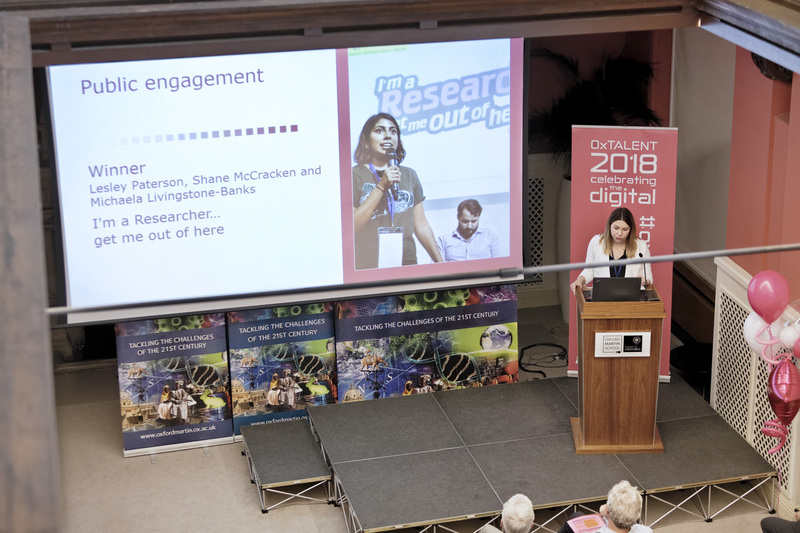 However, it's also the culmination of the Academic IT year: an opportunity to reflect on another three terms of collaboration with staff and students across the University to further the benefits that digital technologies can bring to teaching, learning, research, outreach and public engagement. 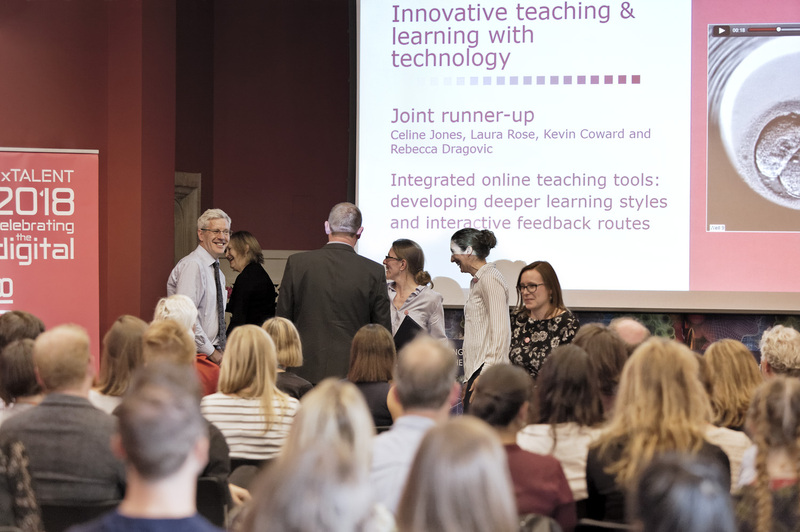 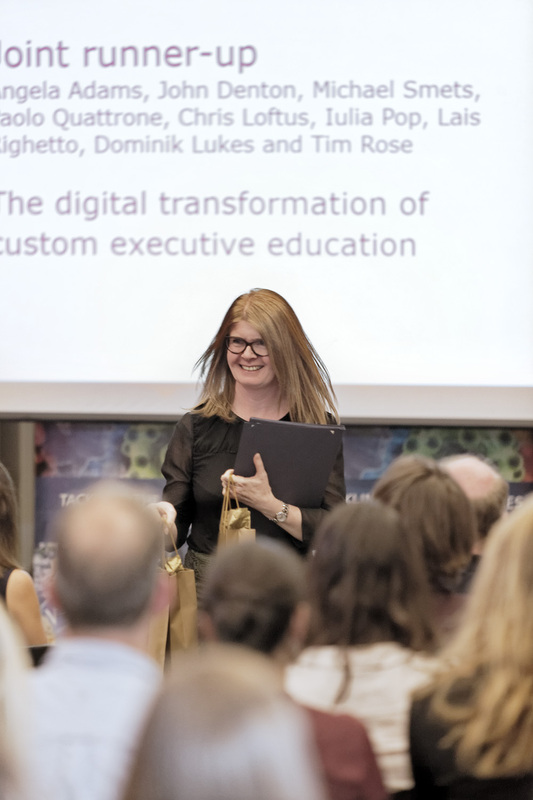 In 2018 we will be looking back at, among other things, our ongoing work to implement the Digital Education Strategy and the selection of our new virtual learning environment. 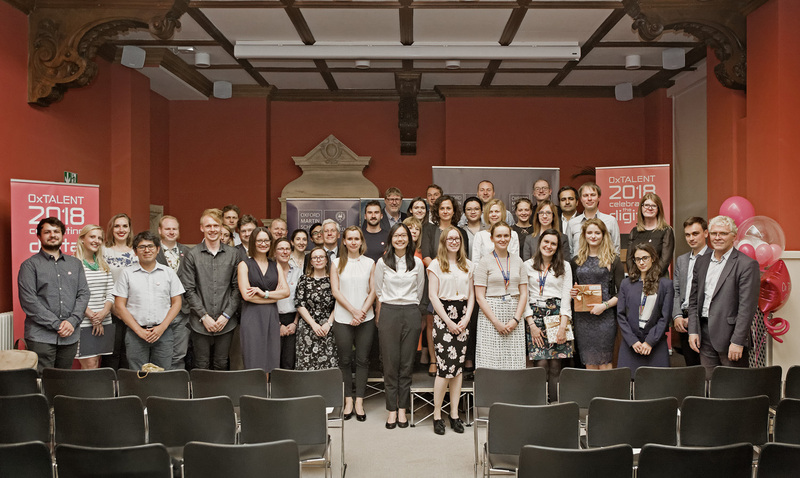 This year's ceremony will take place on Wednesday 13th June at The Oxford Martin School, 34 Broad Street, Oxford. 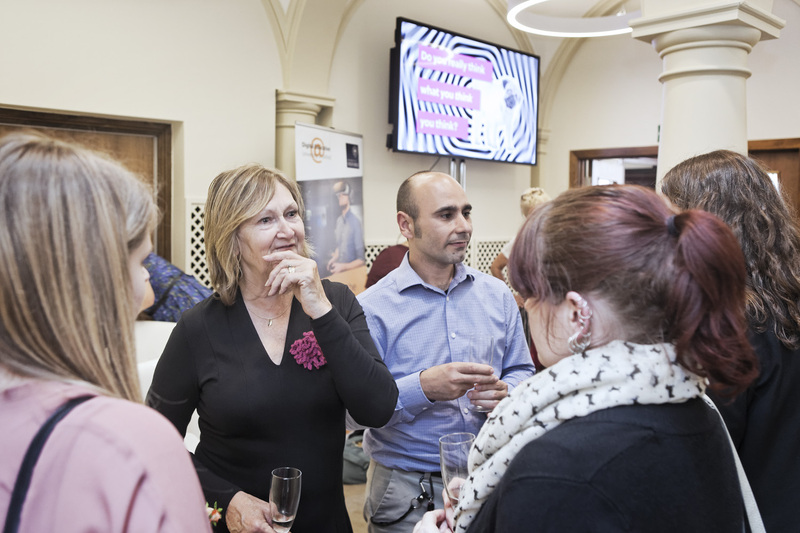 Guests will be invited to arrive from 4pm, with the formal presentation and awards beginning at 4.30pm. 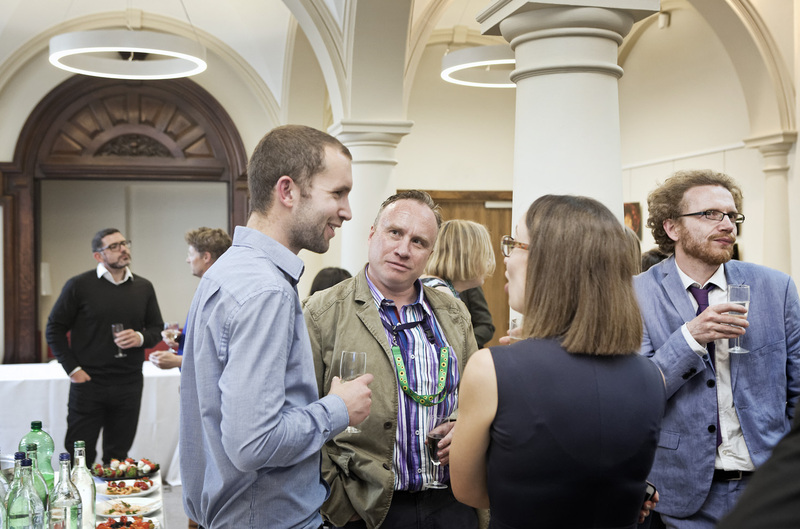 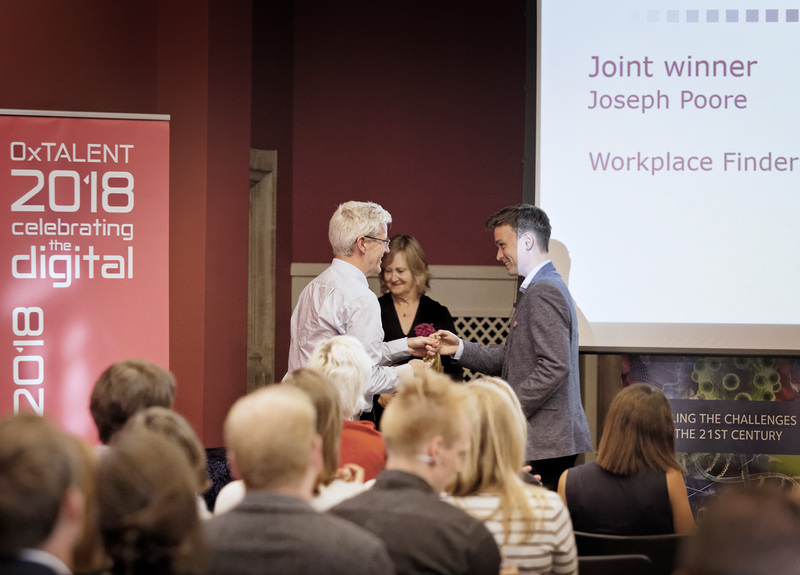 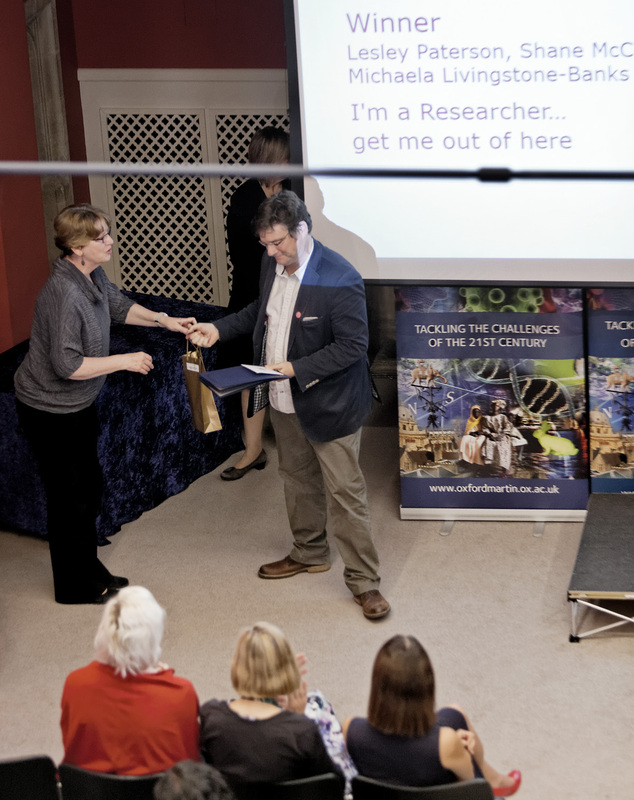 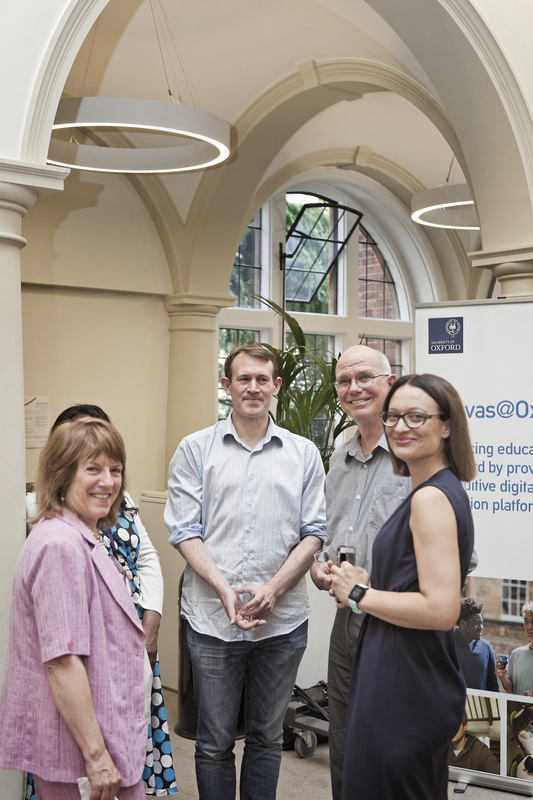 The event will close with a wine reception, providing guests with an opportunity to meet the award-winners and Academic IT staff, and - we hope - to form connections with others present. 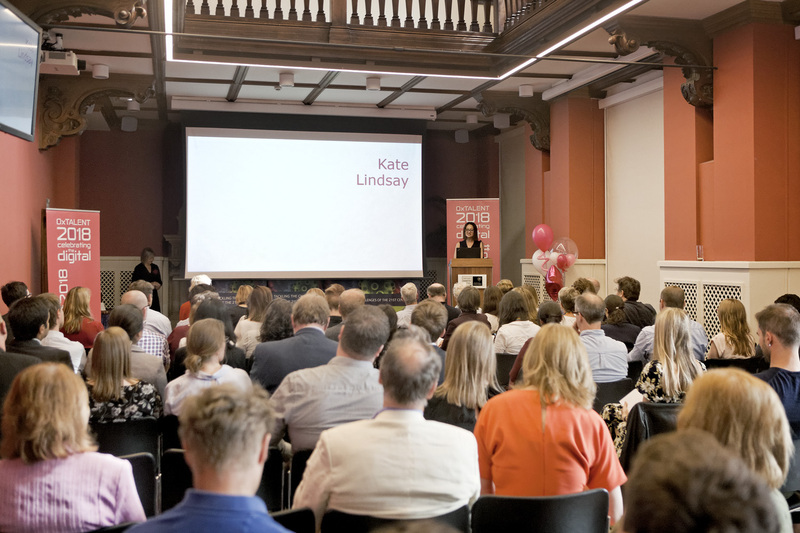 Formal invitations will be sent in due course. 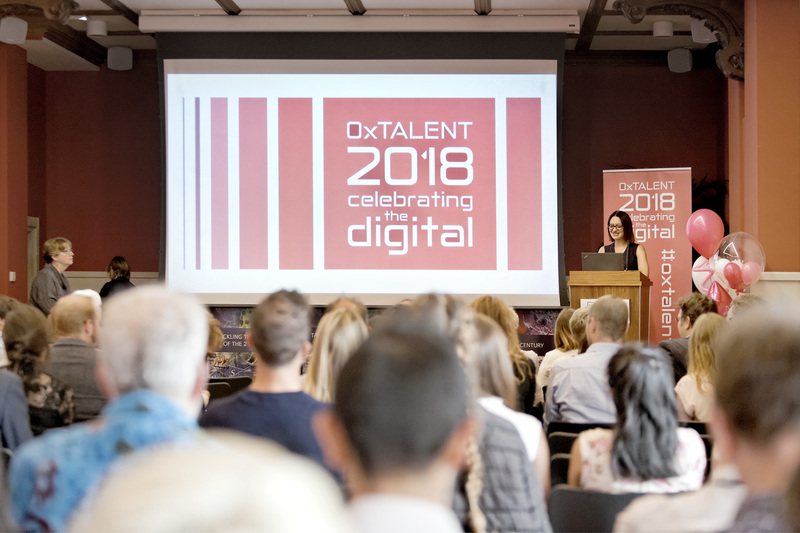 OxTALENT logo by Dave Baker, IT Learning Centre.